Economical & Eco-Friendly – the menstrual cup is a handy little tool in a woman’s health-kit helps you better connect with your body and become more in-tune with your monthly period. We cannot recommend them highly enough! 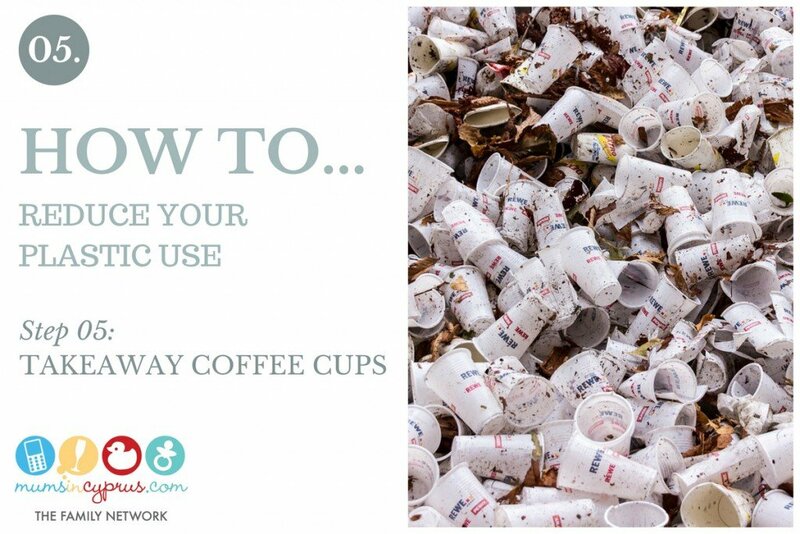 These small steps would make a fun family project… You could document how much less recycling/rubbish you are generating on a weekly basis! If you do, send over your pictures for us to post and help encourage other families to do the same! I (MiC Content Manager – Kat) have been meaning to write this post for quite some time. 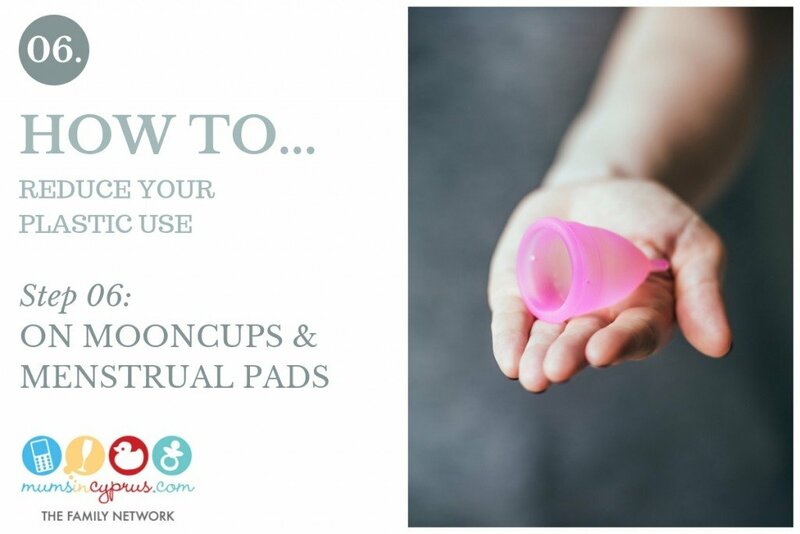 After having my first child more than ten years ago, I found that I no longer wanted to use tampons (and how thankful I am for that now that I know how bad they are for you) and I was really struggling with using only regular sanitary pads. I’ve always had extremely heavy periods, but they have only got worse with age and I was starting to really dread that time of the month, especially during the summer months. And then… I discovered the Moon Cup. There are other versions, but I have only ever used this one. Some people don’t like it… I can’t live without it. No exaggeration! In fact, contrary to my aversion to claims of retail products being “life-changing”, I would say that in the case of my menstrual cup, this is pretty close to the truth – it has revolutionised my period! I can now swim, even on a pretty heavy day, without fear of a soggy tampon (or worse) dropping out of my swimsuit on leaving the water (sorry guys for that gross image!). I don’t even need to rush across the sand after a swim to the nearest toilet either! I no longer worry about leaking – menstrual cups can be worn without pads on lighter days and with just an ordinary pad on those heavier ones. They are clean and hygienic – you know exactly what you’re putting inside your body and are way more hygienic than using regular tampons and pads. Even if you’re a bit squeamish, I would say that these are even easier to use than tampons and pads. Better still, you can far more easily monitor your blood flow each month (how much and the type of liquid you are losing) which is a great health indicator tool. Once you have got used to the insertion and removal of this little silicone cup (and trimming the end to the right length for you), its comfort-level is incomparable to a tampon! I find that I can’t even feel it once it’s in. Being non-absorbent, they don’t dry you out on lighter days and you can wear them right through your period from beginning to end. No more lugging around tons of tampons and pads when you leave the house – these little cups come in a handy washable bag – far more discreet and space-saving! Not only do they hold more liquid than a tampon (3 times more – 30ml in fact), they can be left in for up to 8 hours! Unlike tampons, you don’t have to worry about toxic-shock syndrome or any of the nasties in conventional sanitary products (the kinds of things you really don’t want to be putting inside you – bleach; phthalates; dyes; perfumes; BPA; plastics and other toxins). They’re hypo-allergenic and latex-free. You sterilise them by boiling them before and after your period and boom – you’re done. Have you ever worked out how much you spend on disposable sanitary products over a year? Menstrual cups (and pads) pay for themselves within 6 – 8 months and last for YEARS! I’ve been using mine for ten years and it looks like new. Menstrual cups are eco-friendly. Nuff said. So, after years of using a Menstrual Cup, I decided to take the plunge and try out reusable menstrual pads as well. We’re trying to cut down on plastic waste in our house and I decided that sanitary pads were just one more way to do so. I’ve only tried one type and am going to try some more in different sizes and thicknesses. There are hundreds to choose from – in all sizes, colours, designs and thicknesses. 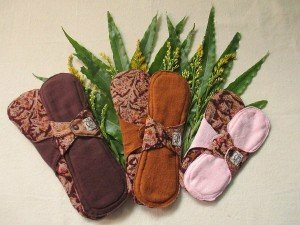 Contrary to what you may think, they are actually more pleasant than using regular pads – the patterned fleecy material absorbs all of the blood, so you can’t actually see it (or smell it – I am sooooo over perfumed and/or bleached-white sanitary pads!). All they require is a quick rinse and you can shove them in a net bag with your regular wash load (along with your bath towels if you prefer). You do need well fitting knickers to keep them in place and the pads that I bought felt a bit bulky to be wearing under tight-fitting gym clothes. For now, I’m using them mostly at home – but that has cut down on a huge amount of plastic waste already. I’ll update you when I have found the right one for me! Have any of you tried a menstrual cup or reusable pads? What are your experiences? For those of you who haven’t – what are your main worries or concerns about using them? Tell me and I’ll answer your questions to the best of my knowledge. Has anyone tried the new period-underwear? Would love to hear your thoughts on those!